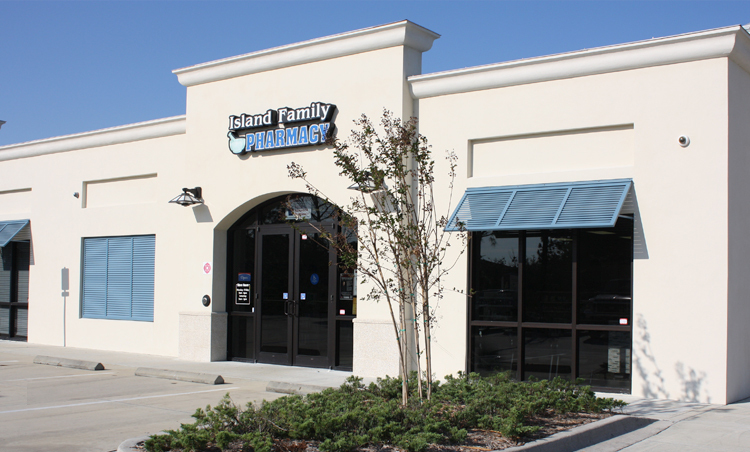 Island Family Pharmacy is a locally owned and operated independent pharmacy. Our Pharmacists and staff are available to personally assist you with your medical needs. Island Family Pharmacy is dedicated to providing the best possible healthcare to our customers. At Island Family Pharmacy customer service is one of our top priorities. Our friendly staff is ready to serve you. Prescriptions filled fast for pickup or delivery. St. Johns County. Call to learn more. Immunizations are one of the most important ways you can protect yourself and others from serious diseases and infections. The immunization-trained pharmacists at your Island Family Pharmacy can administer a wide range of immunizations and vaccines, as well as make personalized recommendations that can keep you and your family safe throughout the year. Call or click here to see what immunizations are available.